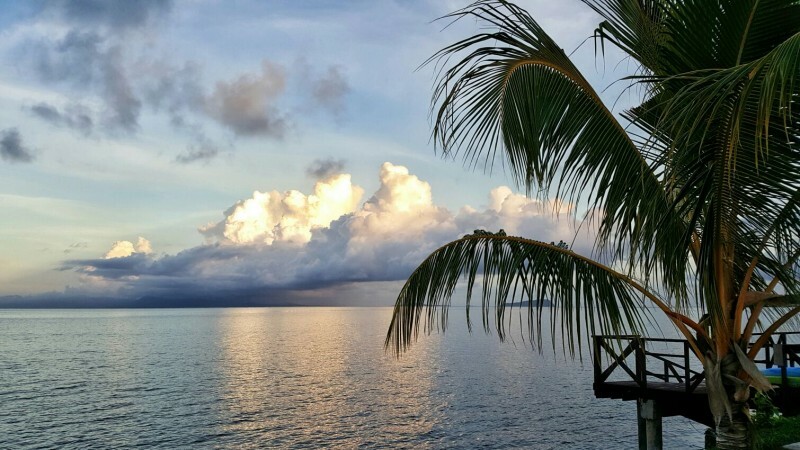 We are a small hotel on the outskirts of the main town of Salelologa, 10 minutes' drive from the main wharf terminal, in a village named Lalomalava, on the Big and Beautiful island of Savaii, Samoa. 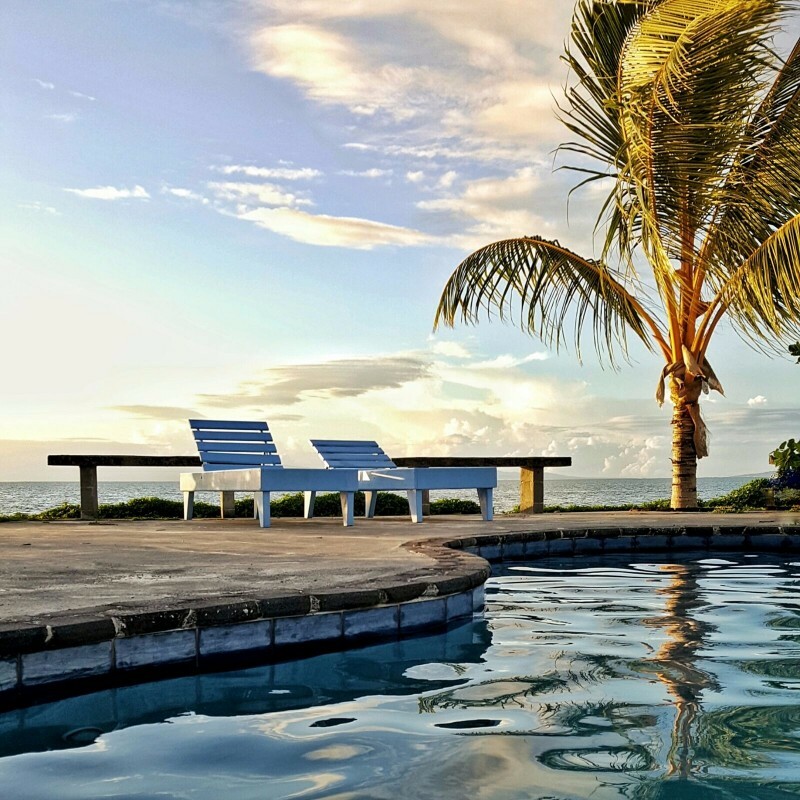 The saying is when you arrive in Samoa, the pace of life winds down, and If there is something we have been good at over the last 20 years of our existence, it's giving our guests sanctuary from the city hustle and bustle. Sprawled over 2.5 acres of lovingly manicured gardens, a pool onsite has views to die for of our neighbouring islands across the vast ocean. 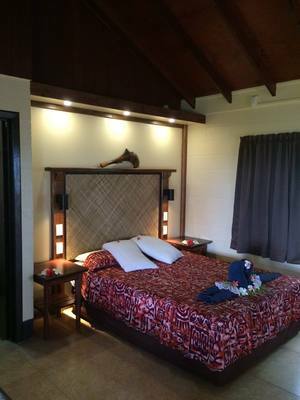 At the Savaiian, we offer you value for money in our comfortable and friendly home. Winners of Tripadvisor's Certificate of Excellence several years in a row, we are now proud to have received their Hall of Fame Award for being consistent with our reviews. 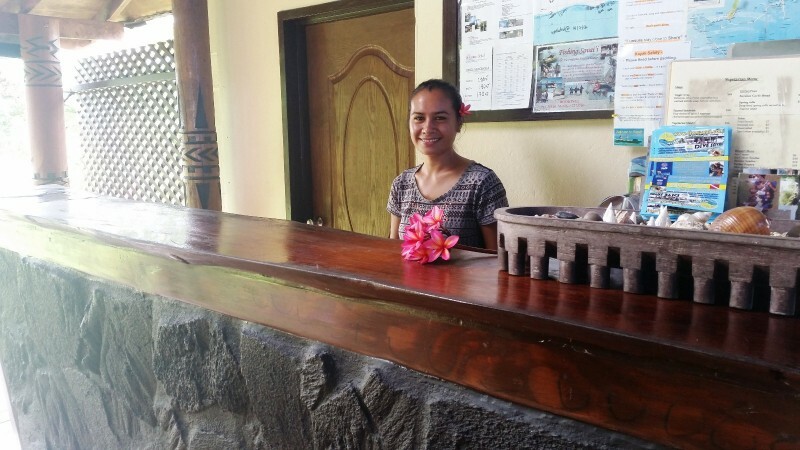 In essence, we want all our guests to leave with good memories of Savaii and having been looked after with us! 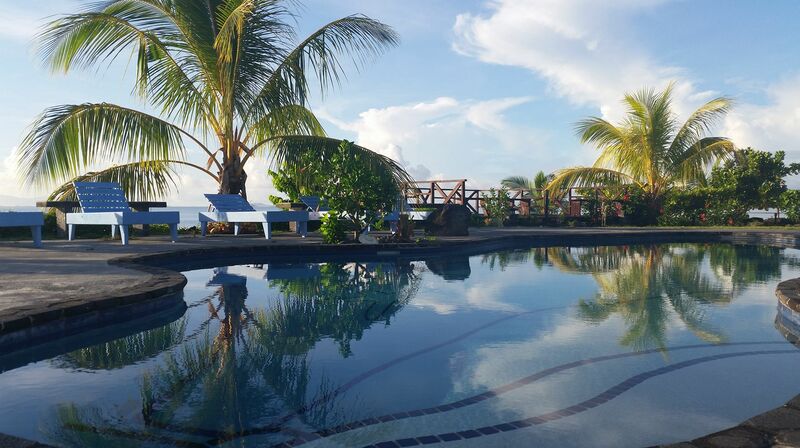 ✔ Swimming pool with beautiful views of neighboring islands-includes a kiddies pool! A local family-run hotel, with the majority of our staff employed from our nearby villages, our property is more like home then work for most! 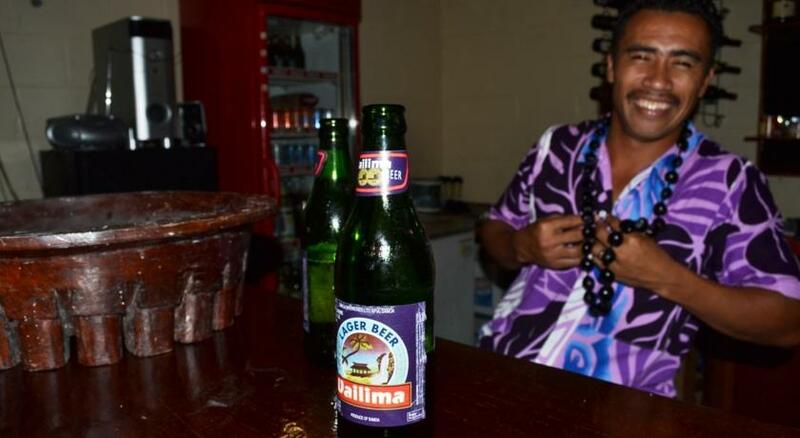 From our kitchen where Australian Polytech trained cooks produce delicious lovingly made meals, to our friendly tour guide always eager to impart his knowledge and boast of Savaii!